Marius needs more visitors! If you knew Marius before his incarceration, and don't have any felony convictions, please consider applying to visit. The application process takes a few months to get approved. Often applications are not approved the first time, but are approved on future submissions. The application process may take up to a year. Even if you are not able to visit this year, consider starting the application process now. 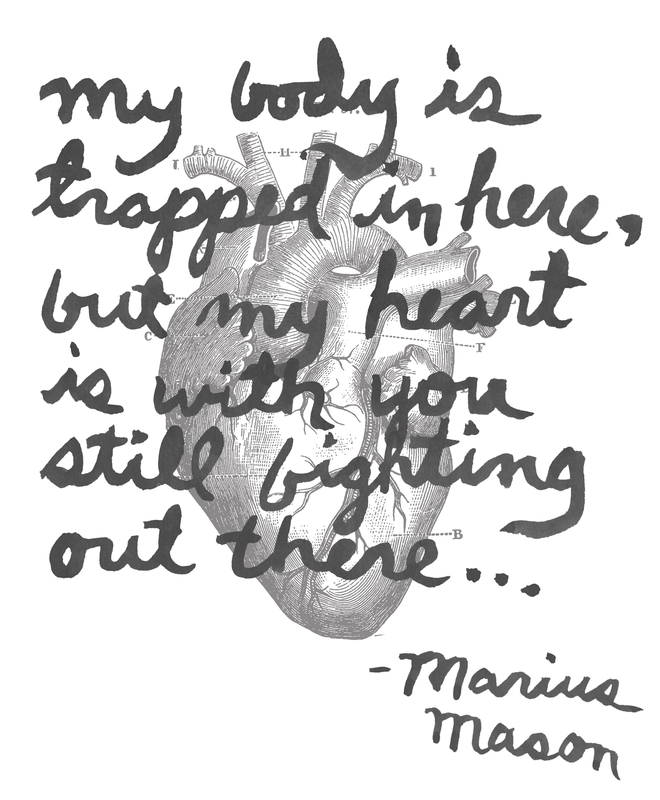 You must have known Marius before he was incarcerated. People with felony convictions are generally refused. The support team can pay/help pay for travel expenses. Let us know if you are applying, if you have any questions about the application process – we are happy to review your application with you if you have any questions. If you are refused visitation rights, let us know and we can ask Marius’ lawyer to advocate for you. The support team can suggest hotels nearby. Supporters in a nearby town have also offered to house visitors if needed. To fill out an application, download here. For more information about visiting regulations, the FCI Danbury visiting website link here. Fill it out completely truthfully. Include a copy of your drivers license front and back. If you have a passport, include both your drivers license number and passport number on the application. Make a copy of your application and the date sent to be able to reference if the application is denied or ignored. Consider sending registered or with tracking.